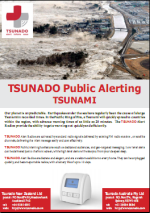 Tsunado is a system to distribute Alerts in a Civil Emergency, such as Tsunami, Fire, Flood, Chemical spill, etc. 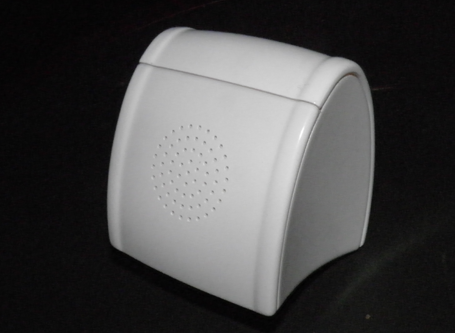 Central to the Tsunado Alert Radio is a radio receiver that can deliver the radio signal through a speaker, informing the public of what to do. 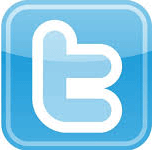 Communications related to disaster events are important to save lives. This Paper considers the three types of communication that contribute to an effective strategy to ensure that when disaster strikes, there is minimisation of damage to life and property. 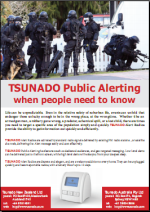 TSUNADO New Zealand Limited (aka DIWA) has developed a system for nationwide Public Alerting based on Broadcast Radio technologies. 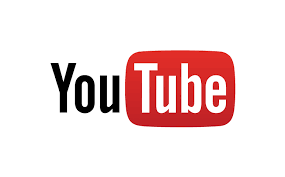 The decision to use Broadcast Radio and Satellite systems as the primary communication channel, as opposed to cellular and internet based technologies, is outlined in this White paper. 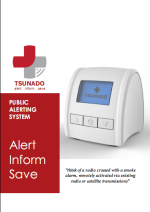 TSUNADOAlert Radios are provided with an internal alert device similar to smoke alarms. 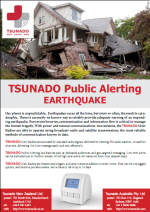 This White paper outlines how different and effective the TSUNADO alert is in waking a deep sleeper. 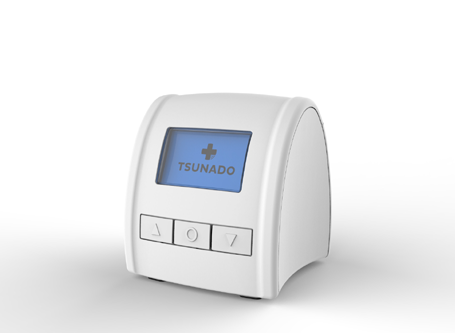 The prime function for Tsunado alarms is to get the owner's attention, anytime day or night. 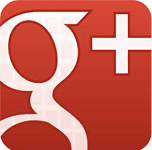 The secondary feature, but by no less important, is to inform the owner of what to do. 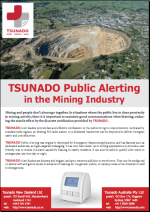 By delivering alerts quickly and informing owners of what to do, Tsunado saves lives. 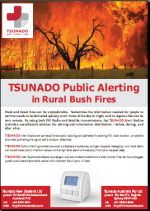 This is where you can Register your Tsunado Unit. Another large earthquake has hit New Zealand. A 7.5 earthquake hit the South Island, at Cheviot near Christchurch, just after midnight. Multiple quakes have since followed in both islands. 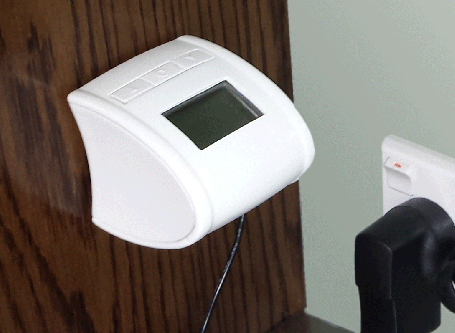 Talkback Radio has been hot on the topic of alerting, or more to the point, the lack thereof. 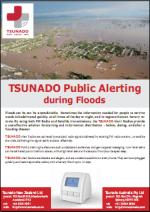 This week we are beginning a campaign to promote the use of TSUNADO as the best method of alerting the public when such disasters occur. This was in response to MCDEM issuing a statement that they were only supporting systems based on the cellular network. TSUNADO disagrees with this approach, as it was an option written off early on in the development of the TSUNADO System as being too fragile, to unreliable, and too costly. Prophet of doom, scaremongerer? 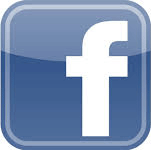 Neither, says Gary Benner, who is developer of the tsunami alert system called Tsunado. Gary says he's a realist with a genuine desire to save lives.